Searching for that whiter, brighter smile? Parkway Dental Care is happy to offer teeth whitening in Brentwood. At Parkway Dental Care, you can find the smile of your dreams with our in-office and take-home teeth whitening treatments. 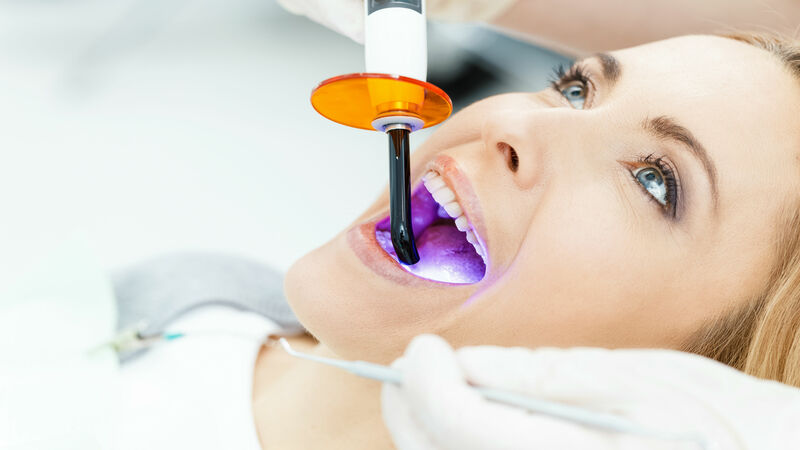 Our teeth whitening services are designed to remove discoloring from years of stains that have built up on your teeth. We provide several options for whitening and will make recommendations on a case by case basis.